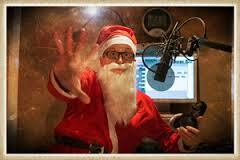 Now you’re here, check out the Santa Voice demos from award winning voice over – Guy Harris. 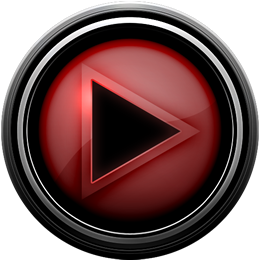 So much content available, here is a mix of work from BBC Radio 1 & Free Radio across the UK. Heard globally every year as radio stations snap up Guy to provide Santa’s voice for their output.Would you like to add some awesome Santa content to your station or event this year? Ho Ho Ho! Santa Here! I’d like an Xbox, A Playstation, A bike… Some gold… Hear the Santa voice demo, combining his classic sense of humor with an unquestionable resemblance to the man himself – Santa. Hear the BBC Radio 1 and 1Xtra mix, the voice of Santa – SantaGuy, a fantastic achievement and an honour to work with Radio 1 on this. BBC Rad-i-HO 1! 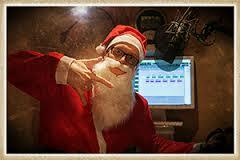 Hear the BBC Radio 1 and 1Xtra promo for BBC Radio 1’s Twelve Days of Christmas! Let me have a rummage. Hear the BBC Radio 1 and 1Xtra Twelve Days of Christmas promo in play, as SantaGuy explains whats up for grabs on the sixth day of Christmas!